Power companies under scrutiny from a Government review are at odds over how to best help those who struggle to pay bills. Mercury Energy and Genesis Energy's chiefs have taken a swipe at a Meridian's new stance on billing, saying eliminating prompt payment discounts and penalties won't necessarily help customers. 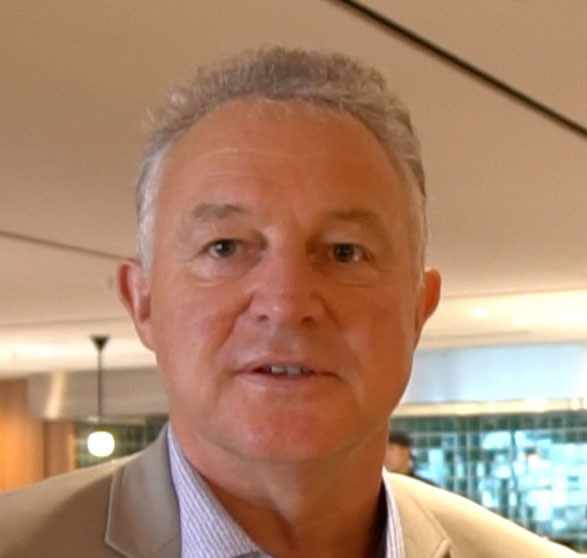 Mercury chief executive Fraser Whineray said after working with budgeting agencies it had determined the best approach was to avoid debt mounting up. ''That's where what Meridian is doing, depending on how they implement it, may cause more harm than good,'' he said. And Genesis Energy's chief executive Marc England said removing the discounts would not help when other charges were being imposed. Power companies are under the microscope from a Government-ordered review of the sector which will next year recommend on whether rules need to be changed to provide a better deal for consumers, particularly households. A draft report found that 175,000 households lived in energy poverty, putting pressure on power companies to examine their pricing models. Although TrustPower says it is considering changes following issues identified by the review, Contact Energy says a one-size-fits-all is not fair for customers. ''For us at Contact that equals being able to offer up quality bundles of energy products and services,'' the company said. Meridian and Mercury are both former state-owned enterprises - both still 51 per cent owned by taxpayers through Crown ownership - and both say their offer is best for vulnerable consumers. Meridian suggests taking away prompt payment discounts but also eliminating penalties for about 8,000 of its customers who were penalised for paying their bills late. The company's chief executive Neal Barclay said the outdated system was one of the industry's ''dirty secrets'' and needed to go. "Let me be absolutely clear that these are not discounts in the genuine retail sense. They are penalties charged for late payment of bills, and they hurt those who genuinely struggled to pay for their energy the most." He challenged other companies to follow Meridian's lead. But Whineray said pre-paid power schemes — such as his company's Globug — were the best way to help the vulnerable and he was concerned that those with poor credit records wouldn't be able to set up an account with Meridian. ''We've got a good understanding through working with budgeting agencies for more than a decade that it's best to avoid debt mounting up,'' he said. Unsecured debt could lead people to dig themselves in deeper into a financial hole. He said the pre-paid scheme ''baked in'' prompt payment discounts and had. ''It keeps the lights on because people can find their way to the minimum top up which is $20 much more easily than they can find their way to $400,'' said Whineray. The first part of the Government's review of the electricity sector which found low-income consumers missed out more often on prompt payment discounts – which can be as high as 26 per cent of the bill, and which budgeting and advocacy groups say are really late-payment penalties. Meridian's Barclay said while it was tough to admit the lack of fairness in the penalty system it was long overdue. "I'm not saying we've been ripping people off. Power companies don't make excessive profits in New Zealand, but the industry still has a few dirty secrets and it's time they were called out." Meridian would lose $5m a year in revenue out of a total of $2.3 billion. TrustPower said its prompt payment discounts varied between 10 per cent and 15 per cent. It said it worked with customers to find the best possible outcome if a discount was lost, including working with credit and budgetary agencies to help keep customers connected.